Get your game on—it’s time to decorate! Engineering is a team sport and so is Halloween decorating! 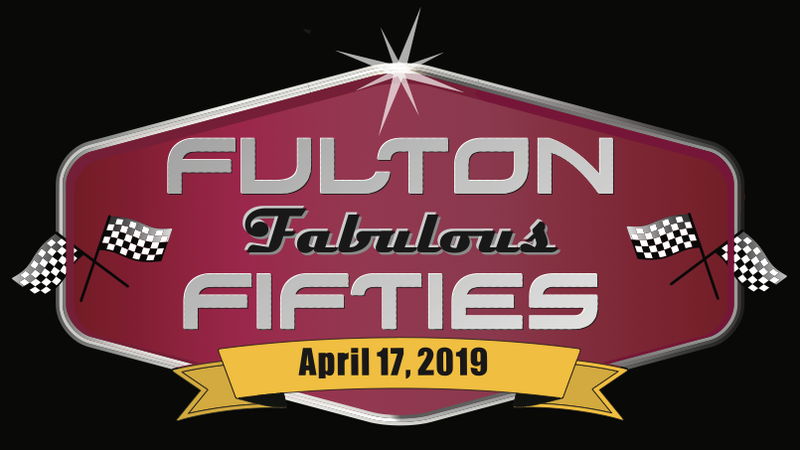 You can win fabulous Fulton swag for your decorating team plus bragging rights for the next year. 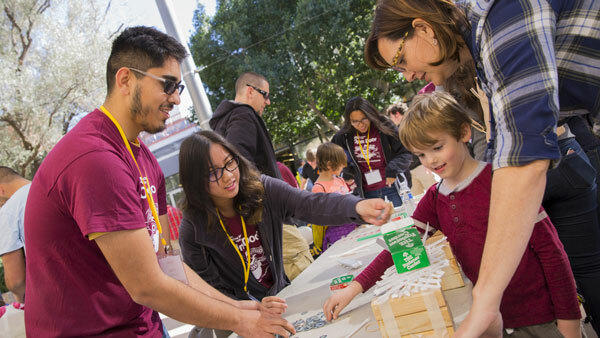 Student judges will visit your area the week before Homecoming to select our winners. Our judges will visit you on Thursday, October 25, between 1:30-3 p.m.
Register by Monday, October 22, 5 p.m. Teams should register their space now. Questions? Contact the decorating contest volunteers – Gerri Lux at 5-3422 or Kristi McFarland at 5-1468.